Former England goalkeeper David James believes the Football Association should look abroad in their search for a new manager. 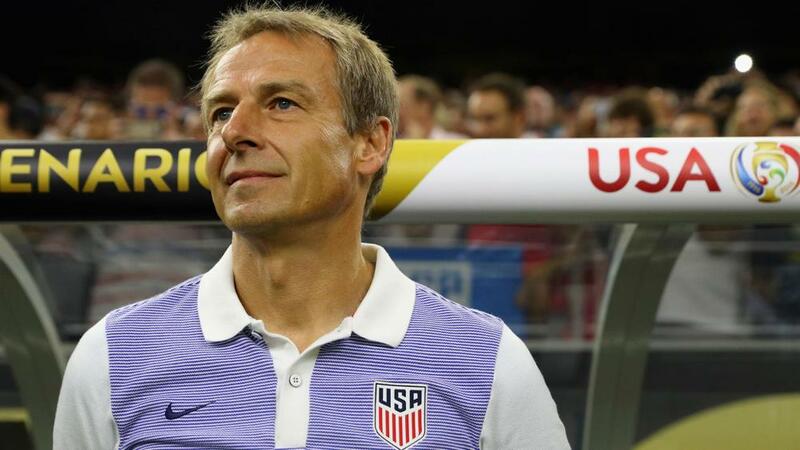 Since Roy Hodgson vacated his role following England's last-16 exit to minnows Iceland at Euro 2016, United States boss Jurgen Klinsmann, Arsenal manager Arsene Wenger and Laurent Blanc have been linked. There has been debate as to whether the FA should opt for a local, with young AFC Bournemouth manager Eddie Howe also a candidate. But James, who earned 53 England caps between 1997 and 2010, told Omnisport: "I think England needs to go for a foreign manager. "When you have basically the England squad playing for foreign managers in the Premier League, then you have an English manager trying to have English ideas against these foreign ideas, you end up with what he had in 2016, 2014. "I think you bring a foreign coach in who has some similarities with the style of play English players have, and then we have the players, we have under 21 players who will come in, we have a good team."